Tower Imaging Valencia is currently contracted with the following insurance plans with Tax ID: 95-4362483. Please be advised that these contracts may change. While we will continually update this list, insurance coverage should always be confirmed prior to appointment times. 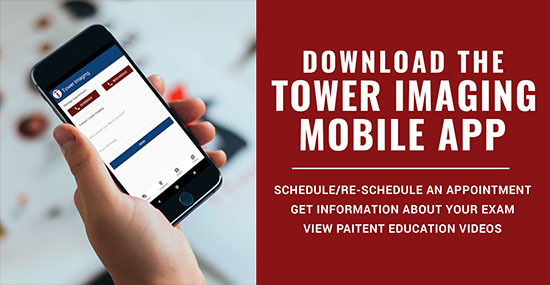 Using the Tax ID number above is the most accurate way to ensure that Tower Imaging Valencia and our radiologists are part of your insurance network. Copyright 2018 Tower Imaging Valencia. All Rights Reserved.